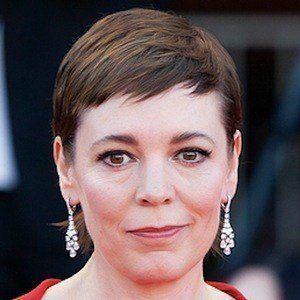 British actress who won an Academy Award for Best Actress for her role as Queen Anne in the 2018 film The Favourite. 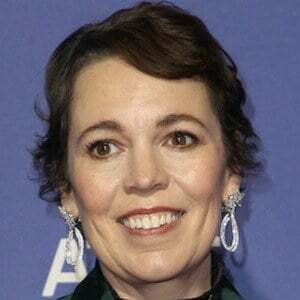 She was cast as Queen Elizabeth II in the Netflix historical drama series The Crown. She studied at Cambridge, where she met fellow actors David Mitchell and Robert Webb. 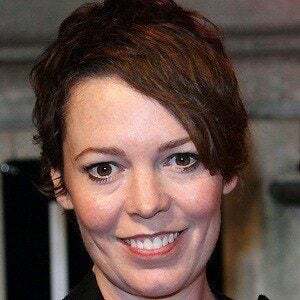 She portrayed the character Sophie Chapman on the British comedy series Peep Show. She married Ed Sinclair in 2001. The couple has two children, Hall and Finn. She co-starred with Emma Stone and Rachel Weisz in The Favourite.